Retromylohyoid curtain forms the distal end of the alveolingual sulcus. It is a curtain formed by the mucous membrane in the oral cavity. Retromylohyoid curtain bounds the Retromylohyoid fossa. 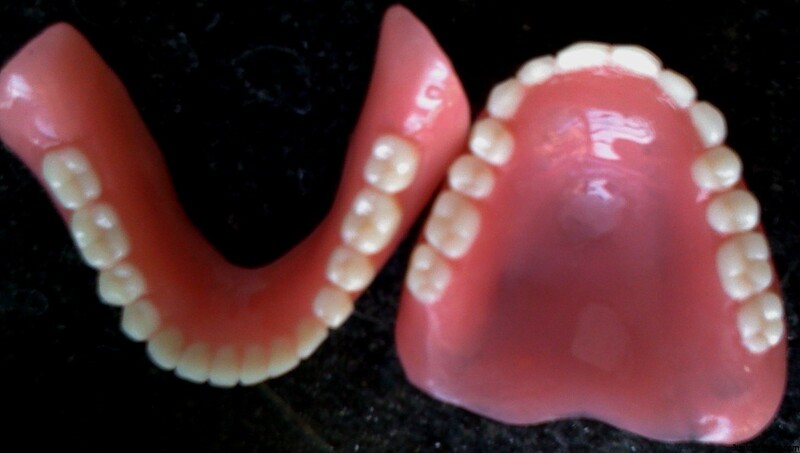 It is a very important structure which plays a major role in the success or failure of a Complete Denture. This area is recorded in the end of border moulding as the retromylohyoid curtains on either side have bilateral undercuts in relation to each other. The border of the secondary impression tray should continue as a continuous line from the masseter muscle area to the retromylohyoid area with the longest part of the tray located just lingual to the retromolar pad. The retromylohyoid curtain is rounded in shape and the same should be mimicked in the secondary impression tray as well. It acts as a limiting structure in forming the lingual flange of mandibular denture. It is pulled forward when the tongue is protruded out making it an important landmark to be considered while fabricating the mandibular complete denture. Distolingual portion of the flange is influenced by glossopalatine and superior constrictor muscles which constitute the Retromylohyoid curtain. The posterior border of the denture should touch the retromylohyoid curtain when the tip of the tongue is placed against the central part of the residual alveolar ridge. Retromylohyoid curtain is very important while fabricating as well as after completion of the Complete denture due to its anatomical location and can lead to the success of a complete denture as the posterior border of the denture should touch the retromylohyoid curtain. Due to its importance in Complete denture fabrication it is important to know the anatomy of the retromylohyoid curtain and fossa.